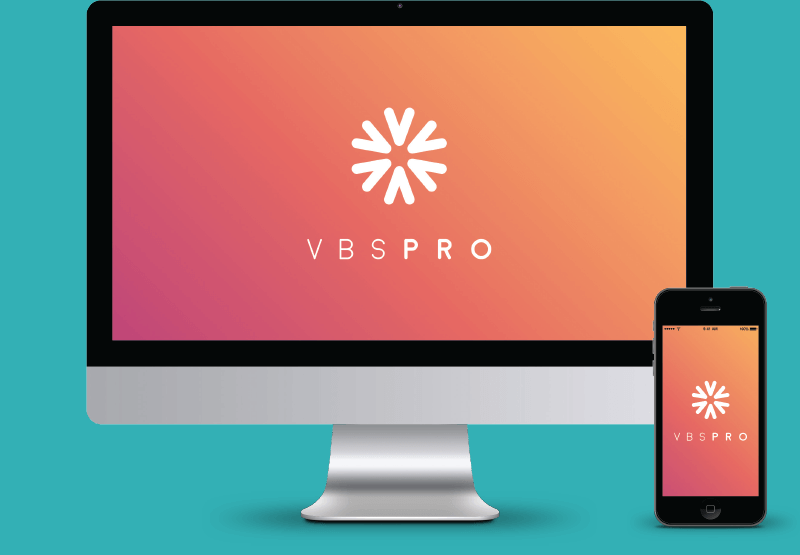 Group VBS PRO is now at vbspro.events. Be sure to update your bookmarks. Click anywhere to continue.